We’re feeling good about the launch tonight. It’s been a long few weeks but the DoG crew has done an awesome job. We’re particularly excited about the first (of many!) supercharged tools that we’ve created giving you the ability to upload your own data and allow supporters to search and act on it. Pretty powerful we reckon. Website customisation has been refined so you can make your sites as pretty or garish as you like! On top of all of the Australian state and federal politician databases (most with photos!) we’ve managed to wrangle the bulk of the UK and US political data thanks to some help from our friends. ** So we truly are global from launch**. Watch out tea party here we come! We also added Google Analytics in the newly titled ‘Social Networks & Stats’ section of the Campaign Setup. Careful though it gets very addictive watching your campaign’s stats in near real-time! 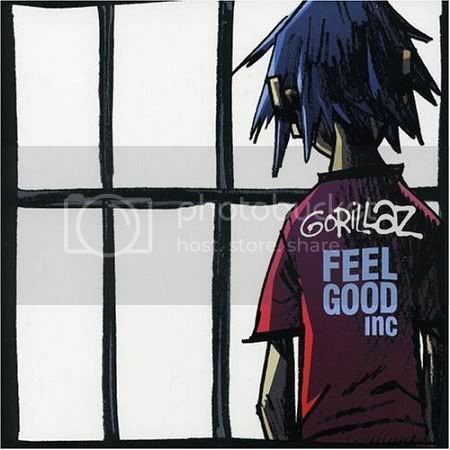 Speaking of addictive we’ve decided that the Gorillaz and their awesome track Feel Good Inc is the official song for the launch tonight. *The Gorillaz broke new ground when they launched the animated band and their music has been on high rotation at Digital Eskimo ever since. See you tonight at Le Pain for the big public launch or find the live stream right here on the blog!